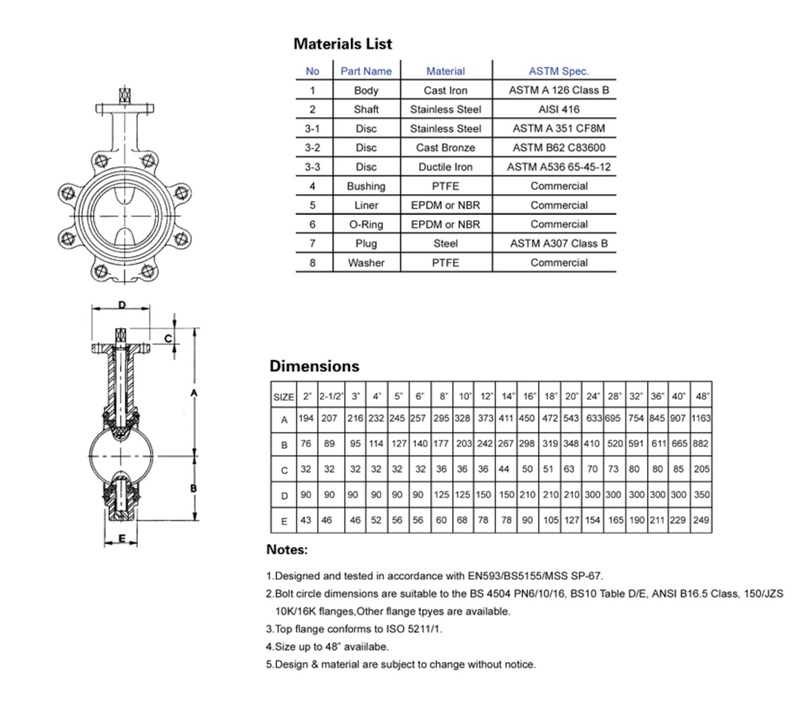 Butterfly valve Lug Type is flange type of Butterfly Valves, the connection the the flange with bolts. 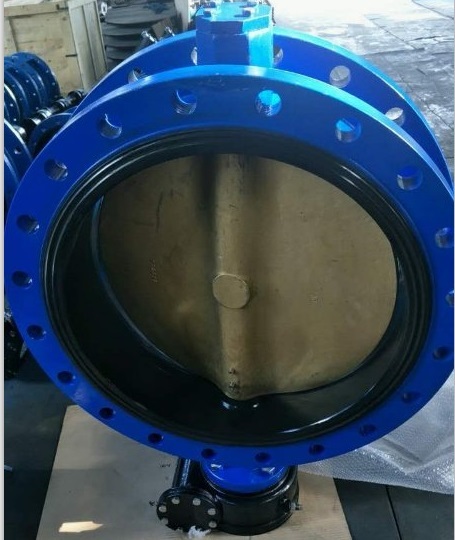 Lug Butterfly Valve casted by Cast Iron or Ductile Iron, the Disc normally Stainless Steel 304 or 316.The seat is NBR rubber or EPDM,according to the using and demand. The high quality can satisfy all your requirements. 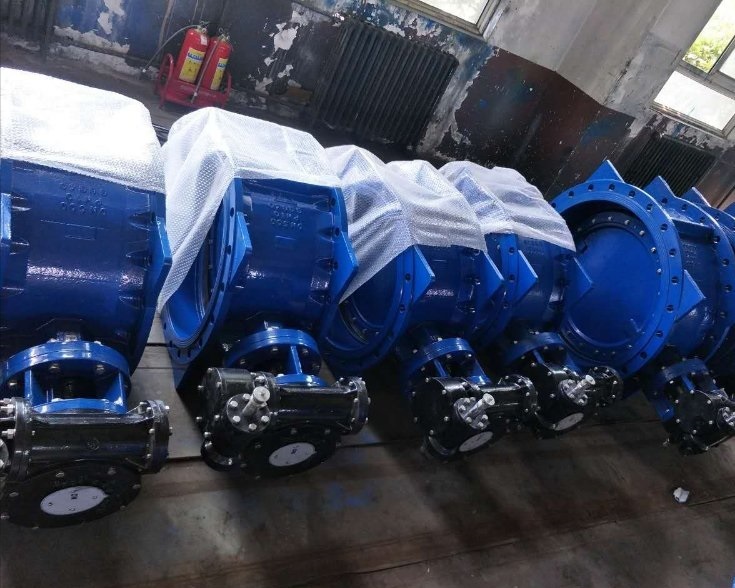 We can supply kinds of Cast Iron Valves, like Butterfly Valves, Gate Valves,Globe Valves,Check Valves,Foot Valve and so on. Looking for ideal Lug Type Butterfly Valve Manufacturer & supplier ? We have a wide selection at great prices to help you get creative. 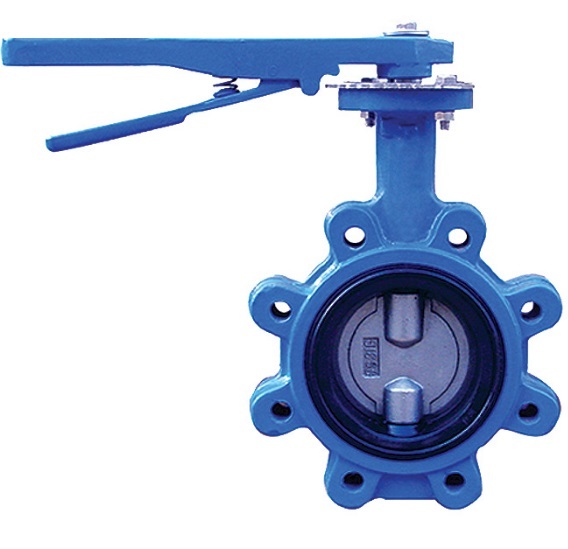 All the Lug Butterfly Valve are quality guaranteed. 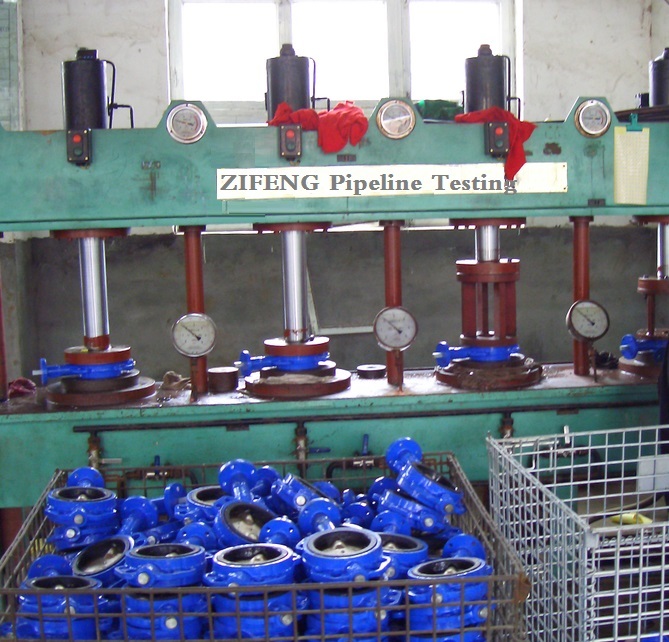 We are China Origin Factory of LT Butterfly Valve. If you have any question, please feel free to contact us.